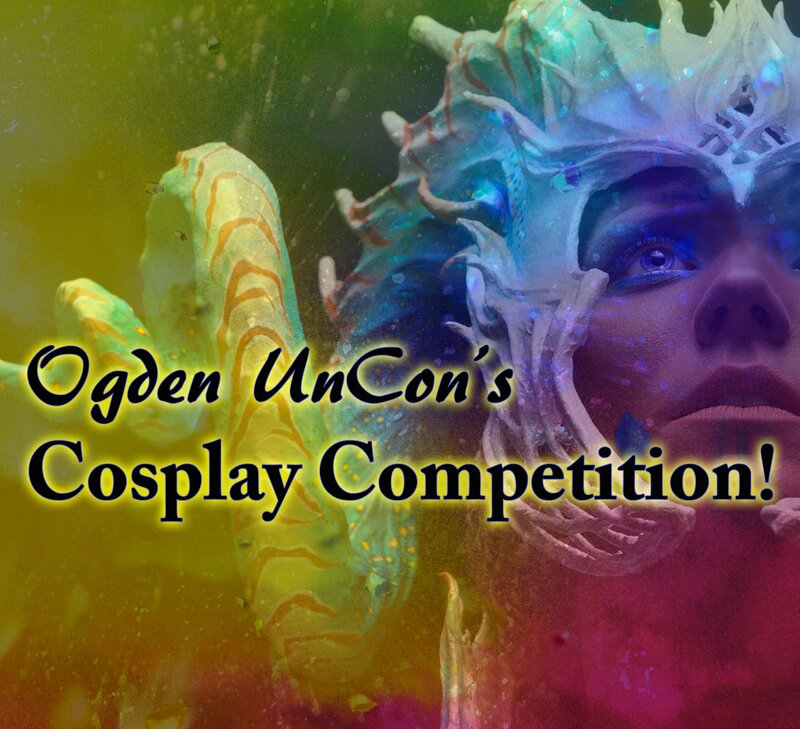 Two wildly talented makeup fx artists from the Syfy hit TV series Face OFF, will be teaching Ogden UnCon's Makeup FX Workshop. 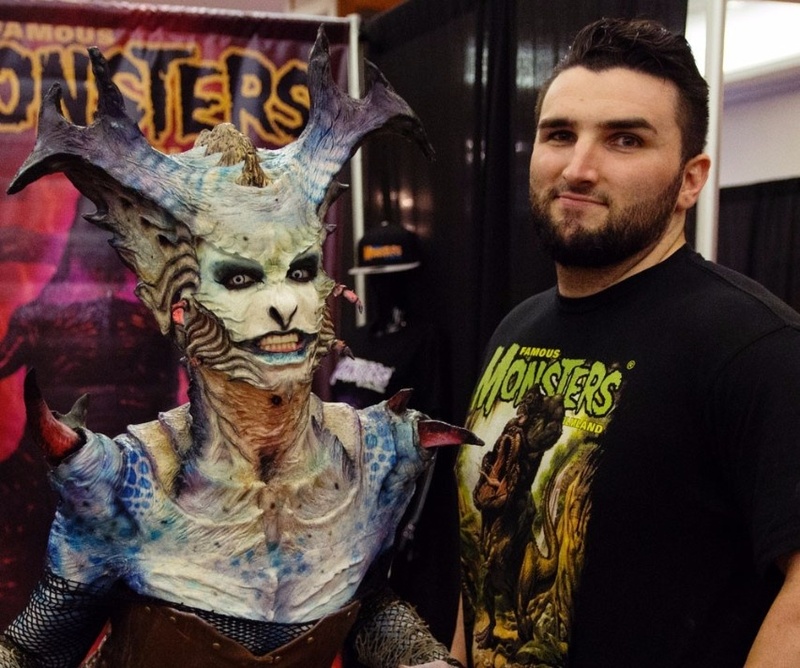 These artists have incredible backgrounds in the art of Hollywood makeup effects and they are coming to Ogden to share what they know with you. 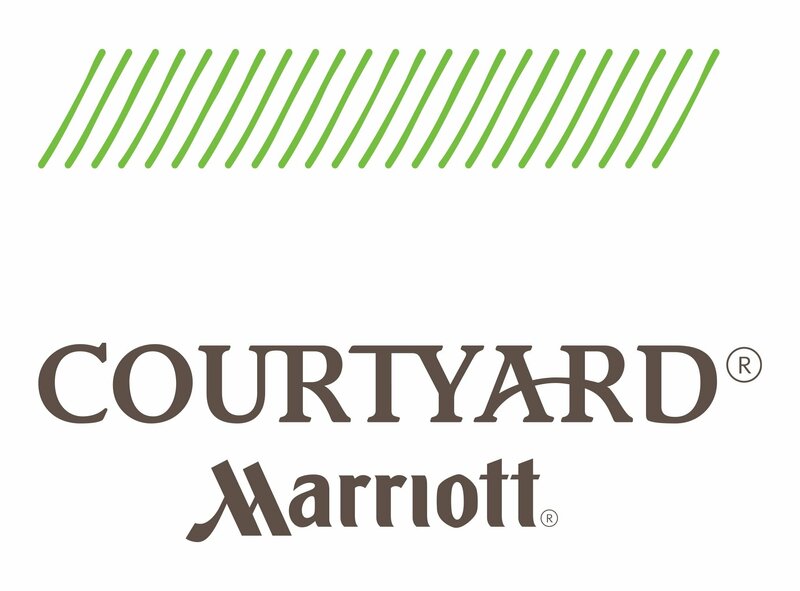 Our guest makeup artists will transform their models while immersed in a sea of would-be artists looking to take their abilities to the next level. Guest artists Marcel Banks will transform his young model into a senior citizen using old age make up techniques he has perfected during his years on a wide rage of blockbuster films. 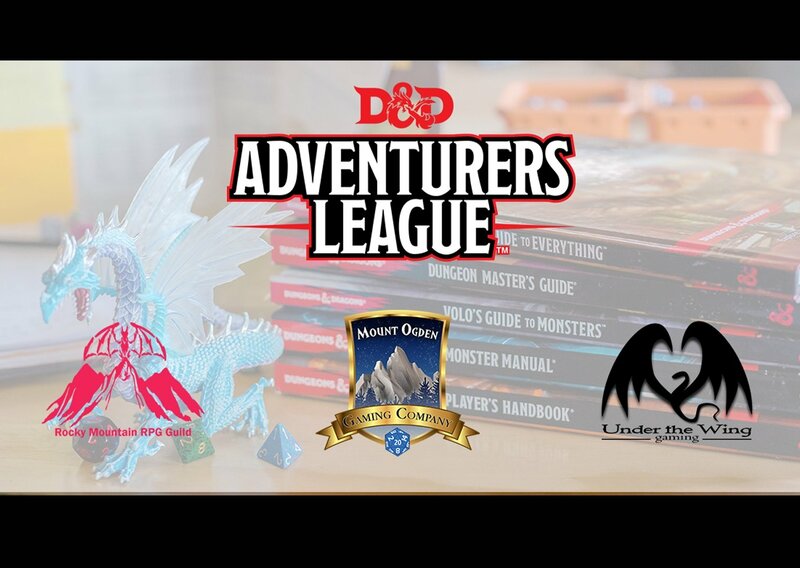 While Marcel ages his model, Walter Welsh will transform his model into a mythical creature. 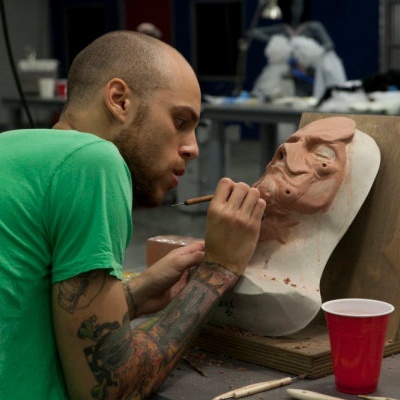 If you have seen Walter's work on Season 10 of Face OFF, you know his incredible detail work and amazing skill. Those taking the workshop will be free to move from one artist to the next. This is a teaching demo. Attendees are encouraged to take notes, photographs, and asking questions about the application process, makeup work, and materials these artists have chosen use as they bring these projects to life. Marcel starred on the first season of the Syfy hit television series Face OFF. Before the show aired, Hollywood makeup artist royalty shunned the show as a likely embarrassment to the field. Once the show aired, the work of the artists, like Marcel Banks, changed many of those jeers to cheers. Suddenly, these trail blazing artists had set the bar for the incredible level of work that could be achieved in such a limited time frame. Marcel’s work includes television and film projects like American Horror Story, Pitch Perfect, Riddick, and Human Centipede III, to name a few. State University of East Bay, and a graduate from the Cinema Makeup School with years of experience working in Los Angeles as a shop hand, fabricator, foam runner, sculptor and mold maker in various FX Shops/studios. Walter was a Finalist on Season 10 of Faceoff and has since participated in many workshops, conventions, productions and makeup courses all over the US, Canada and China. Walter’s filmography includes Covenant, Grimm (TV Series), Hell Hole: Dark Harvest, and Sorry to Bother You. 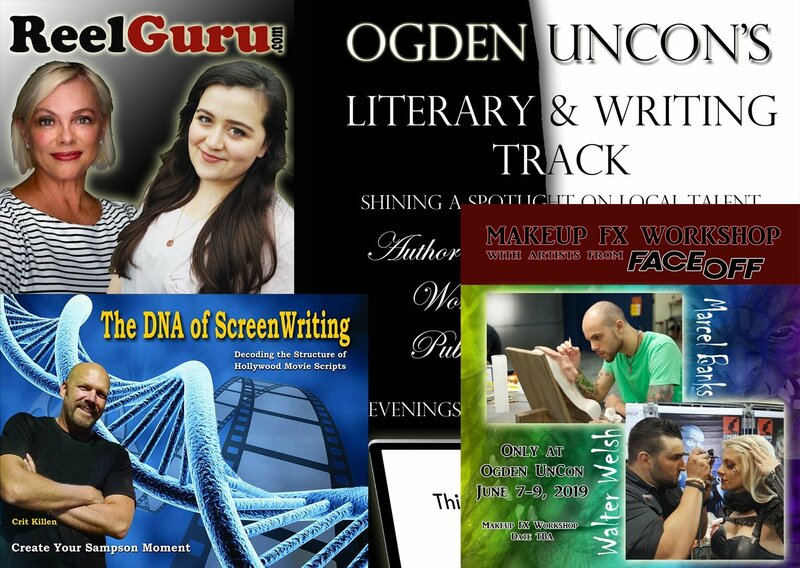 If you are a VIP Pass Holder, this workshop, and all other Ogden UnCon workshops are free. There is a limited number of VIP Pass holder seats for this workshop, so please sign up now. VIP FREE SIGN UPS ARE FULL FOR THIS WORKSHOP! 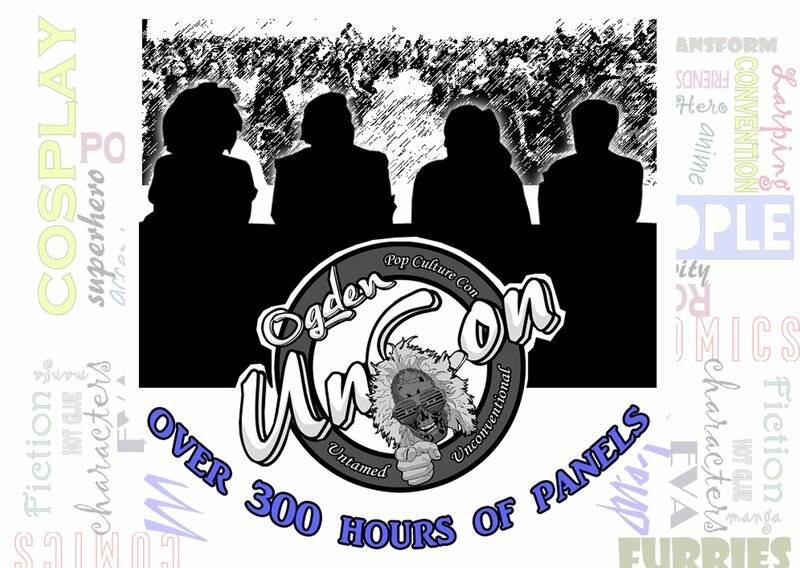 Ogden UnCon 1-Day Pass and 3-Day Pass holders, please click the signup button below to continue.